Final Exam Catalogue. Get those last antiquarian copies! 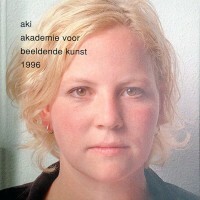 Publication in the famous Gottenkieny Series. 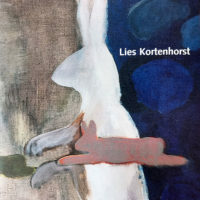 Totally devoted to the wonderful world of artist Lies Kortenhorst. In full colour. 60 pages. Sewed bound.